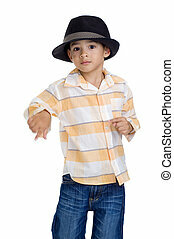 Boy dancing. 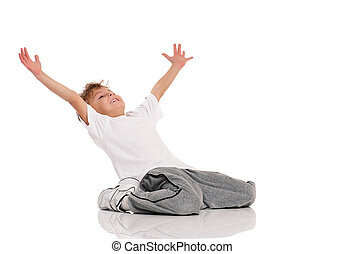 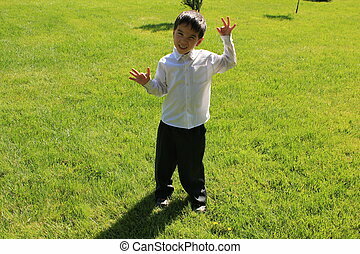 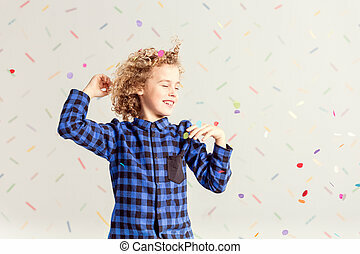 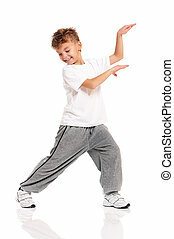 Happy little boy dancing isolated on white background. 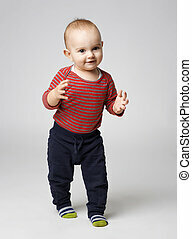 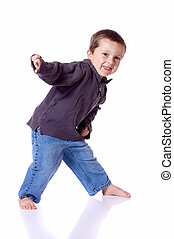 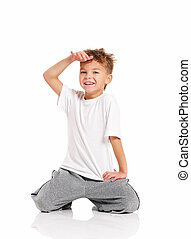 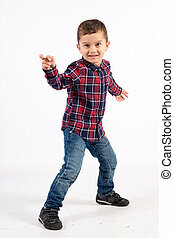 cute little boy dancing on white background. 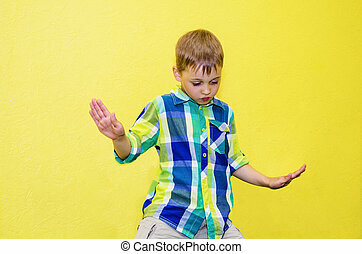 hands slightly motion blurred from this action. 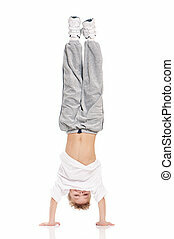 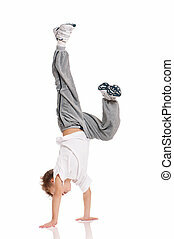 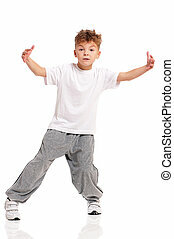 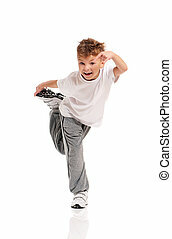 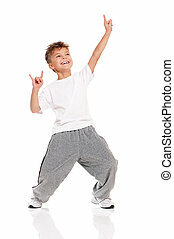 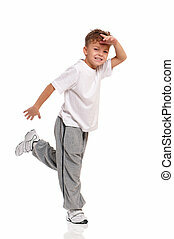 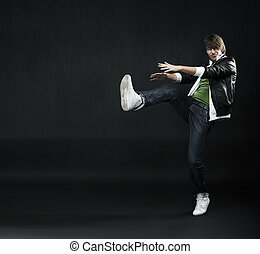 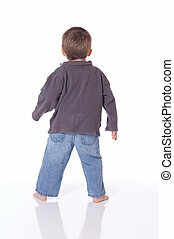 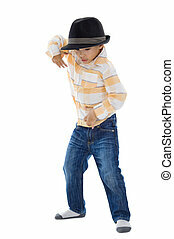 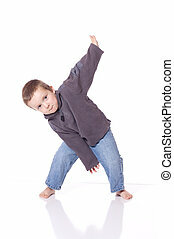 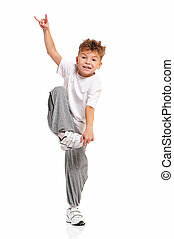 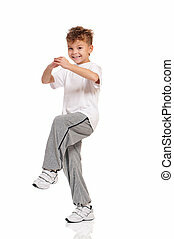 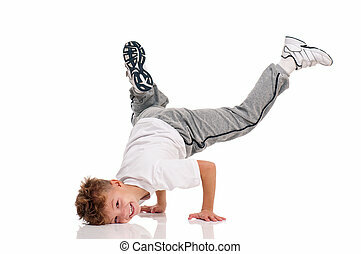 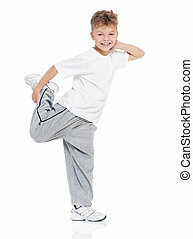 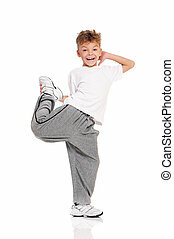 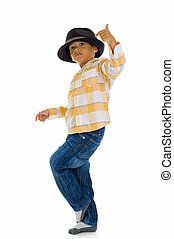 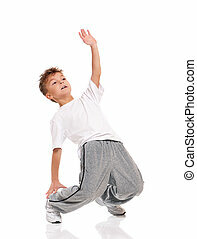 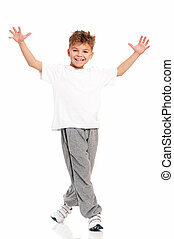 Happy little hip hop dancer - boy dancing isolated on white background. 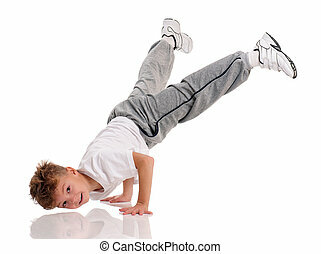 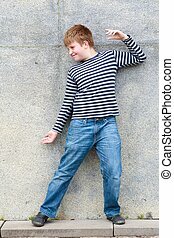 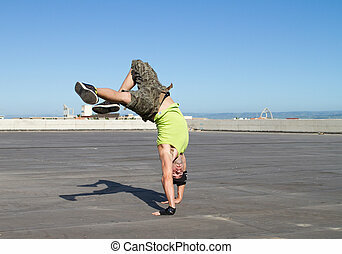 Young white b-boy dancing break dance. 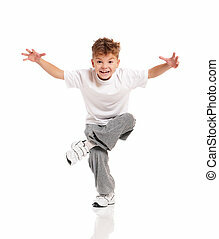 Happy little boy dancing isolated on white background. 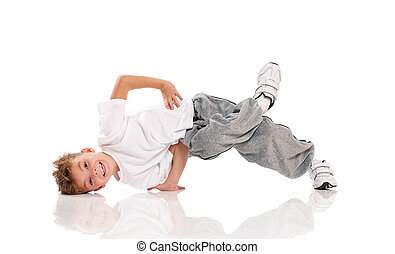 Young handsome fresh child breakdancing. 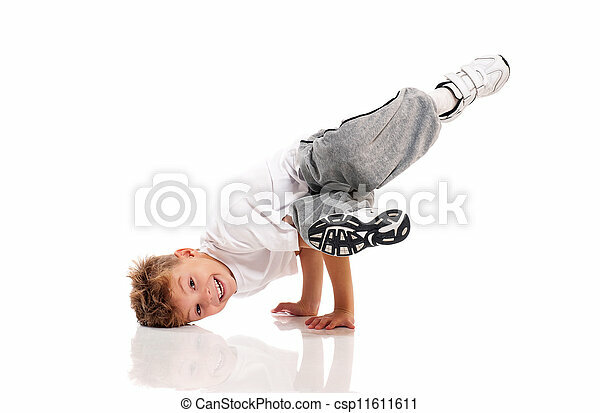 Dancer kid performing extreme break dance movements.